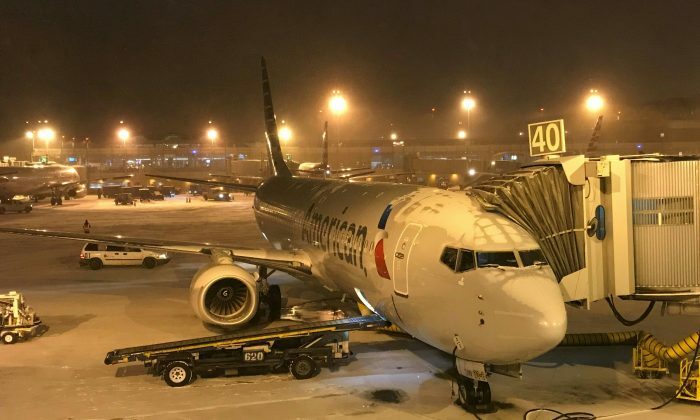 Closed schools, hazardous roads, and bummed airline customers are replete throughout the northeast as a winter storm pummels the region. 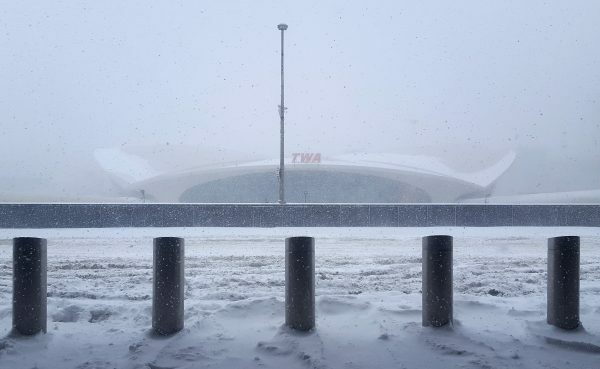 Some 4,000 flights in, out, or within the United States have been canceled on Thursday, Jan. 4, according to FlightRadar, mainly at major airports in the storm’s path like Newark Liberty, Boston Logan, John F. Kennedy, and LaGuardia. In addition more than 1,400 flights have been delayed. 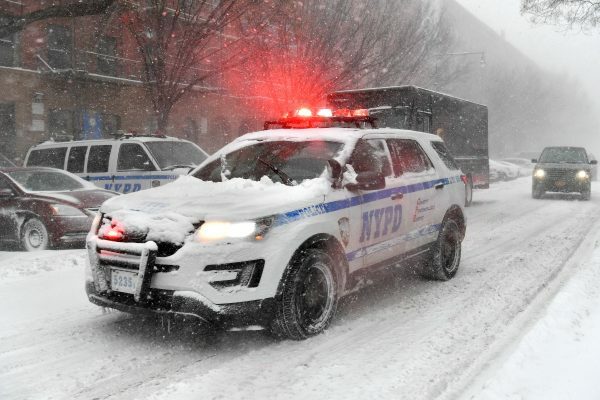 Over 300 schools and school districts are closed on Thursday in New York, New Jersey, and Connecticut, Pix 11 reported, including the New York City Public Schools. Almost 300 schools and school districts are also closed in Massachusetts, MassLive reported, including Boston Public Schools. 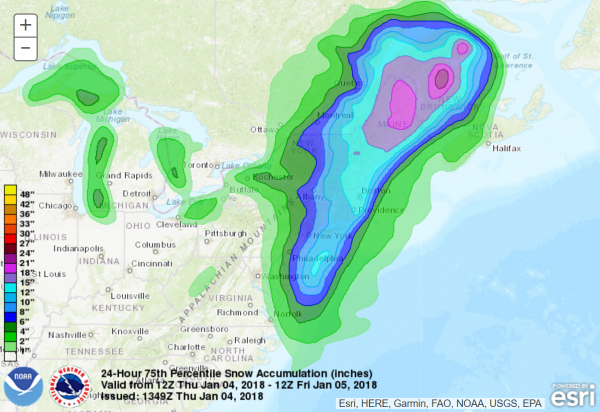 The winter storm, dubbed a “bomb cyclone” by meteorologists for the speed at which it drops in barometric pressure, is expected to sprinkle snow as far as West Virginia and Ohio, but the brunt of it will pound the East Coast, from Philadelphia to the shores of Maine. 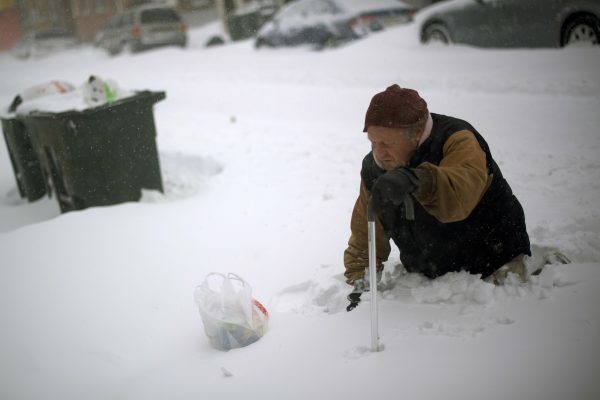 New York City can likely expect up to 8 inches, while Boston up to a foot, according to The National Weather Service. Some parts of Maine can expect up to 18 inches. The storm had previously brought rare snowfall in Florida and other southern states. It should mostly be over by Friday. While government officials issue cold weather warnings and urge drivers to be careful on snow-covered roads, many a northeasterner took to Twitter to lighten up the day’s mood with #blizzard2018 memes.